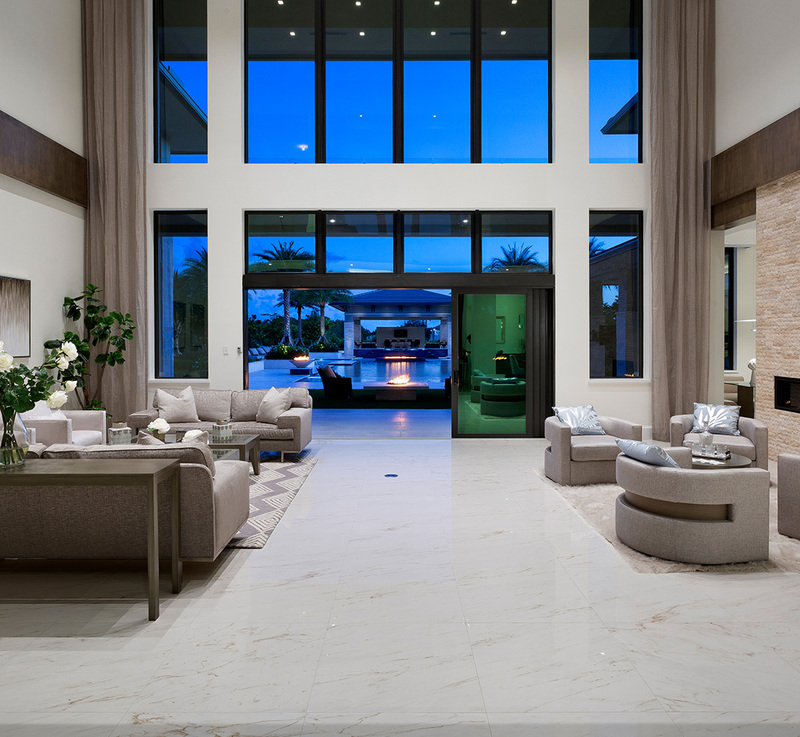 Weiss Design Group Inc. offers complete corporate office and commercial design services that focus on enhancing the image and appeal of your Boca Raton business for clients and employees alike. Our experienced team of design experts can bring some fresh originality to an existing commercial interior, or completely transform your business enterprise through a creative design plan that focusses on enhancing your brand image and improving overall productivity and profits. There are a number of things in design that contribute to a more industrious and profitable workspace. From color schemes to seating arrangements and interior decoration styles; depending on your industry we can help to create a more effective and work friendly environment. Our team of professional designers will work with you and together we will come up with a décor theme that best represents your company. From professional, sleek and modern, to cutting edge, innovative and luxurious, Weiss Design Group Inc. will find the design best suited to your needs. 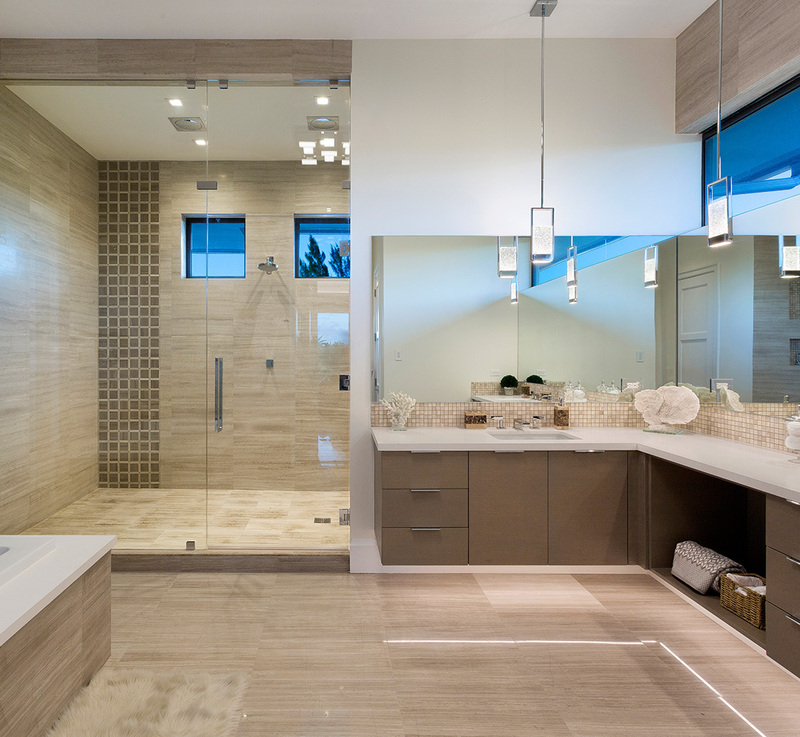 Stylish and practical space planning for your Boca Raton business is what Weiss Design Group Inc. is all about. Our design team creates accurate scale representations for the interiors of new constructions, renovations, or the redesign of any commercial space. 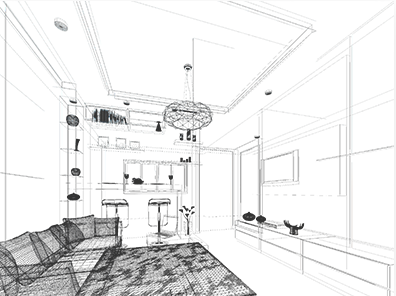 Whether your requirements include complete site plans, only the finishes, elevations, ceiling plans, or electrical and lighting designs, Weiss Design Group Inc. customizes our design services according to your requirements and budget. 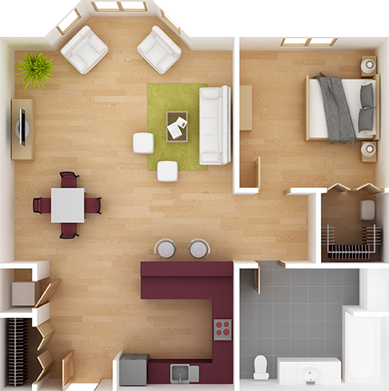 Add inspiration to the design ideas you have already imagined with scaled 3D renderings that allow you to see the results before a project starts. For either a major project or a small renovation, Weiss Design Group Inc. can provide resources or work with contractors you have already hired. Discuss your many options for plans and completion during a relaxed and informative design consultation with one of our experts to discuss the scope of your project. We provide detailed written quotes for your consideration along with an overall cost estimate according to your budget. Access to the best commercial vendors and suppliers in the Boca Raton region. For original and creative workplace design, project management, space planning, custom furniture, color consultations and much more, contact Weiss Design Group Inc. for a design consultation. If you’re in need of professional interior designers for your Boca Raton commercial property, then you’ve come to the right place! Weiss Design Group Inc. provides professional, creative and expert design services that will leave your competitors green with envy! Give us a call today for more information.